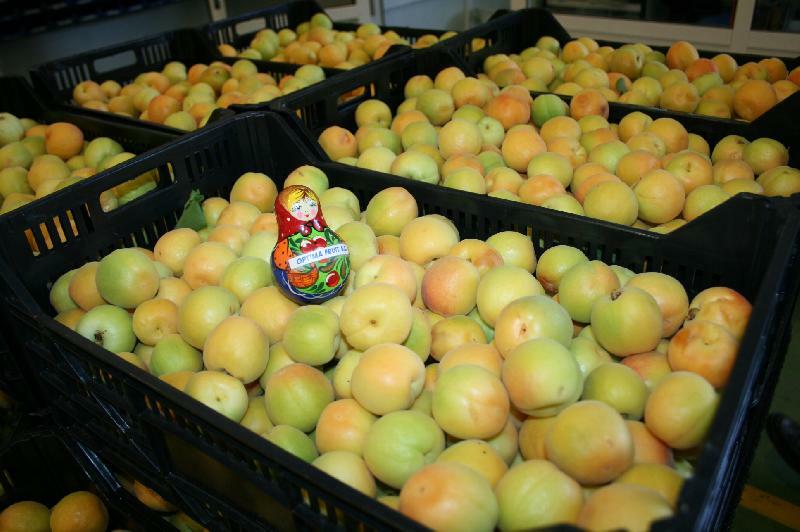 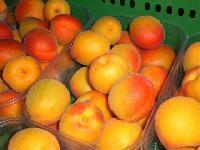 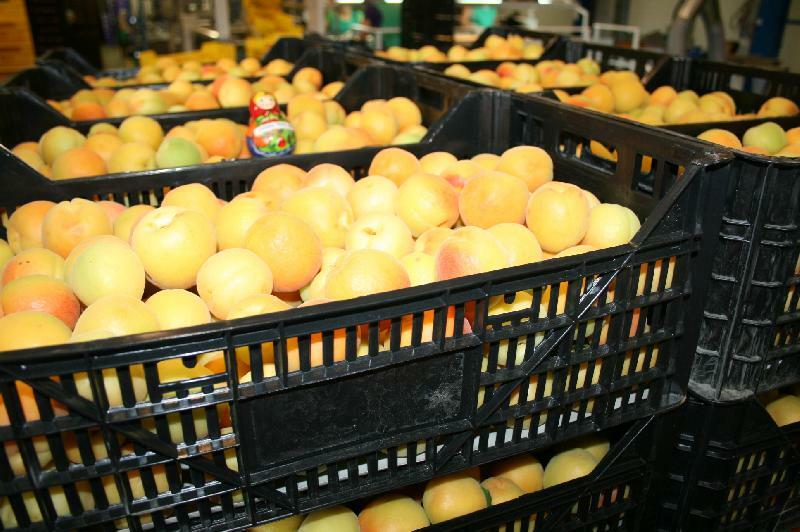 The company has made its mark as the foremost Importer, Supplier and Exporter of Fresh Apricots in the market. 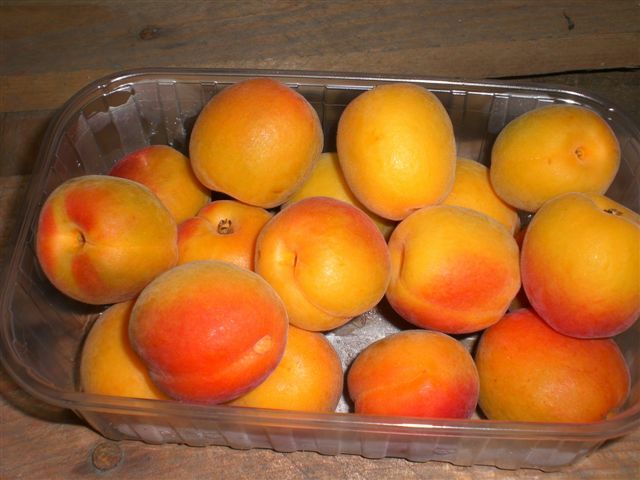 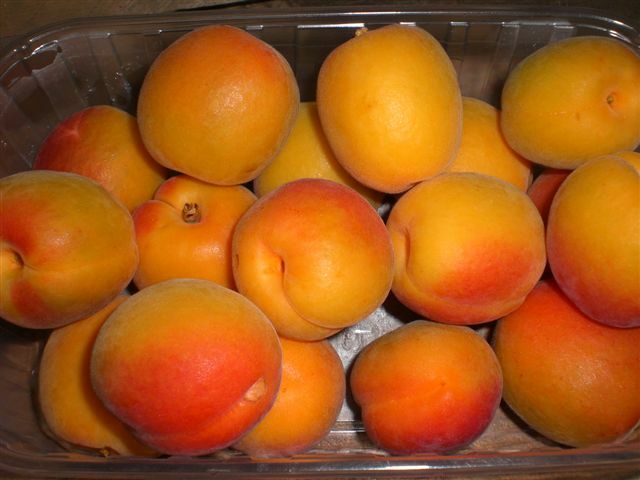 Apricot is nutritious fruit which is used while preparing number of dishes. 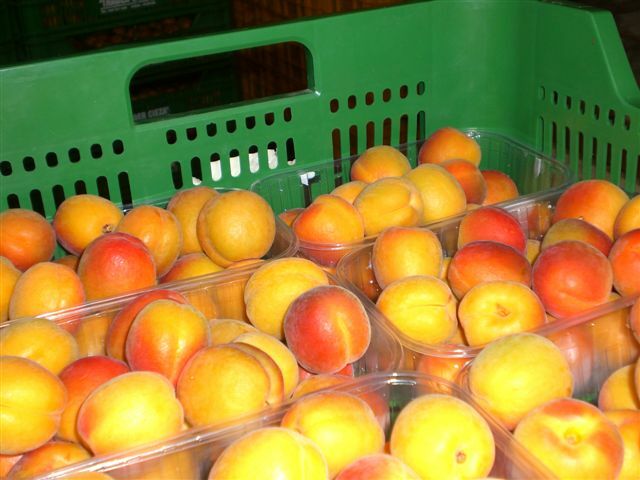 Apricots are a rich source of vitamin A, C and E. Further, we ensure fast and safe delivery of Apricots within the stipulated timeframe.